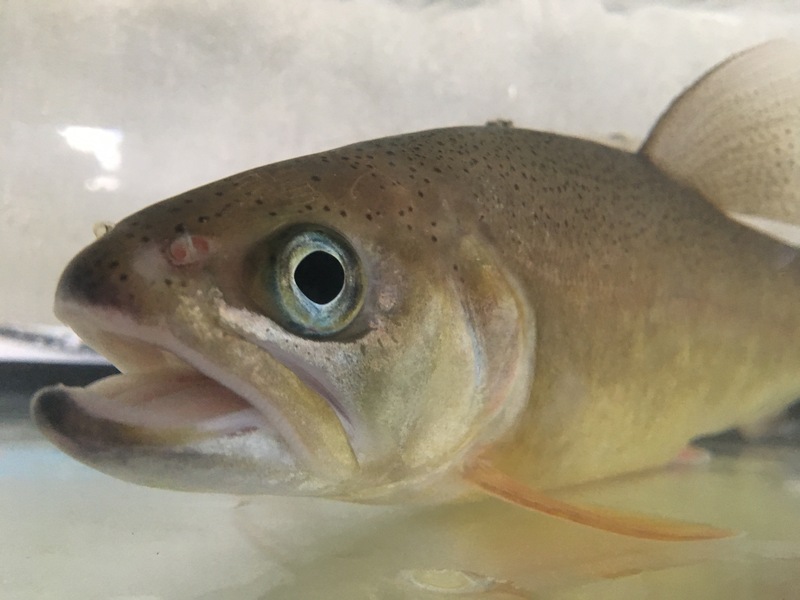 Research at the New Mexico Cooperative Fish and Wildlife Research Unit is geared toward providing practical solutions that are transferable to our Cooperators (New Mexico Department of Game and Fish, U.S. 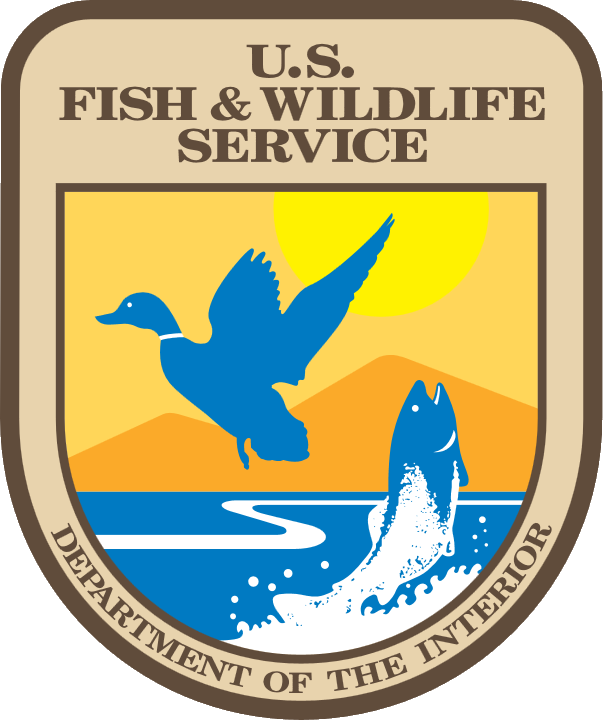 Fish and Wildlife Service, and New Mexico State University) and other agencies. Unit scientists and affiliated staff meet with resource professionals to discuss management needs. If the Unit cannot provide the expertise to develop and solve management needs, then we engage University faculty, staff and a network of professional colleagues to offer solutions. The Unit scientists address resource issues throughout the arid southwest that span from the southern Rockies to the Chihuahua and Sonoran ecosystems. Research areas of special emphasis include environmental stressors and native fish restoration and management, resource selection and population ecology of game birds and large mammals. Cain, J.W. III, S. Smythe, M. Peyton, W. Conway, J. Biggs, and G. Roemer. 2018. Southwest Jemez Mountains Collaborative Forest Landscape Restoration Project: Large Mammal Responses to Wildfire and Landscape-Scale Forest Restoration in the Jemez Mountains, New Mexico, Annual Progress Report to the U.S. Forest Service and National Park Service. Bard, S.M. 2018. Microhabitat selection and pathogen prevalence of black bears (Ursus americanus) in the Jemez Mountains, New Mexico. M.S. Thesis Department of Fish, Wildlife and Conservation Ecology, New Mexico State University, Las Cruces, USA. Zummo, K.M. 2018. Effects of habitat and climate on scaled quail survival and reproduction. Master of Science, New Mexico State University. Roerick, T.M., 2017. Effects of Forest restoration on habitat selection of female mule deer in the Jemez Mountains, New Mexico. M.S. Thesis. 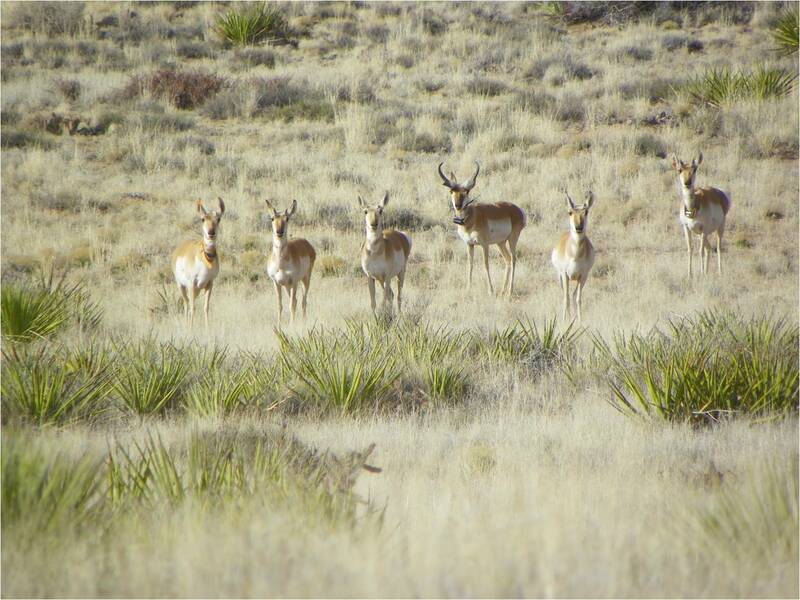 Department of Fish, Wildlife and Conservation Ecology, New Mexico State University, Las Cruces. 143 pp.